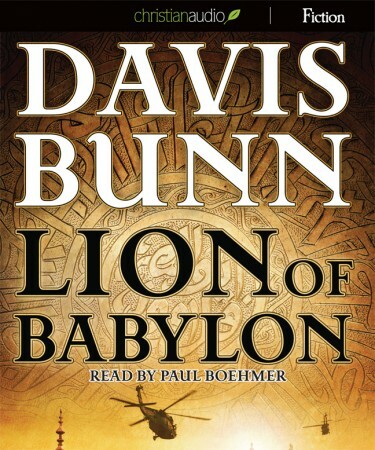 This the first book I have listened to by Davis Bunn. Not only was it exciting, but it also gave me an Insite in the lives of another religion. Real life senerios were presented even in this fictional heading. I do have the book but choose to listen to the audio version first no regrets.. It allowed me to get all my ironing done while listening.